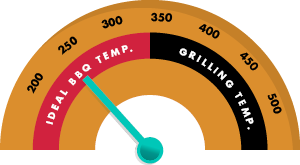 Cooking barbecue is often called "slow 'n' low" because you cook your food slowly at low temperatures. This takes hours, as opposed to grilling which cooks food quickly. 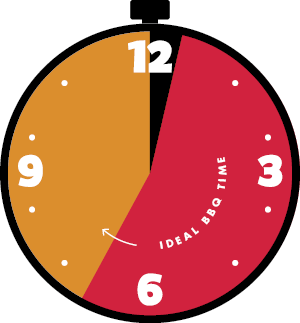 At first, it might seem crazy in today's fast-paced world to wait around for hours until your food has finished cooking. But once you've tasted really good barbeque, you'll quickly find out that wait was worth it because it tastes fabulous! There really is no other way to get meat that's tender, moist, and juicy other than slow 'n' low. The science of slowly cooking over a long period of time has to do with the fats and connective tissues of meat called collagens. This "slow 'n' low" process causes the food to change, introducing new flavors and making it tender and succulently juicy. When cooked too quickly or not at a precise temperature, your meat will turn out chewy and tough, which no one wants. Since barbequing is a slower process, you'll find that it's a great way to bring friends and family together to spend time with one another around a meal. In a very real sense, barbequing embodies the true American spirit. There is a liberty that comes from cooking outdoors in the fresh air. There's also a certain satisfaction one gets by manning the grill and hearing people rave about your food. Be sure to keep temperature even and consistent throughout the cook. 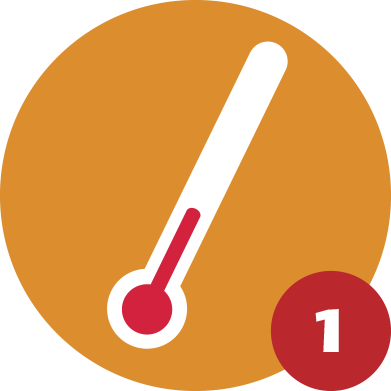 Know what internal meat "done" temperatures work best for the cut of meat you've chosen. Make sure your food retains moisture during the entire cook. Finally, believe it or not, a key ingredient is having the confidence you will do a good job! Try not to be intimidated by cooking on charcoal. Trust us: You can easily learn to cook BBQ, and it will turn out great. Your friends and family will thank you! With BBQ Guru, you'll never have to miss out on a fun barbeque experience. Our temperature controls help you automatically and constantly manage your cooker's fire with our patented power-draft technology. 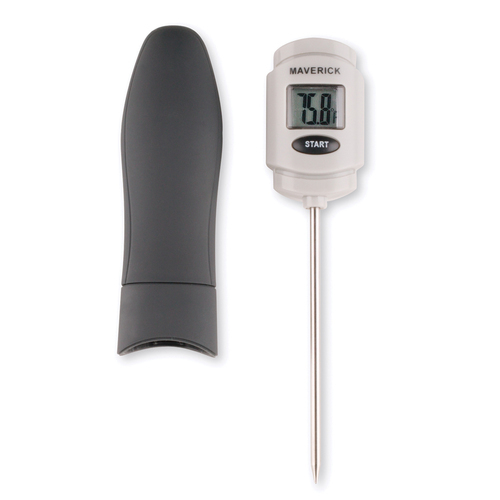 Our devices quickly bring precise oven-like temperature control to your charcoal and wood cookers. 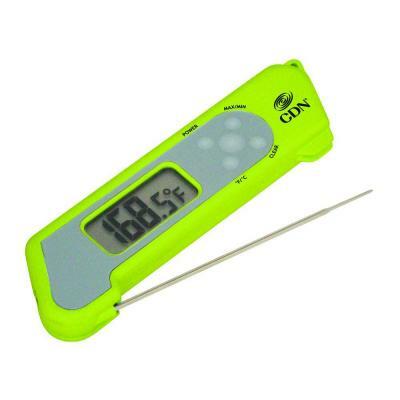 They take the guesswork, and hassle, out of trying to achieve and maintain concise temperatures.